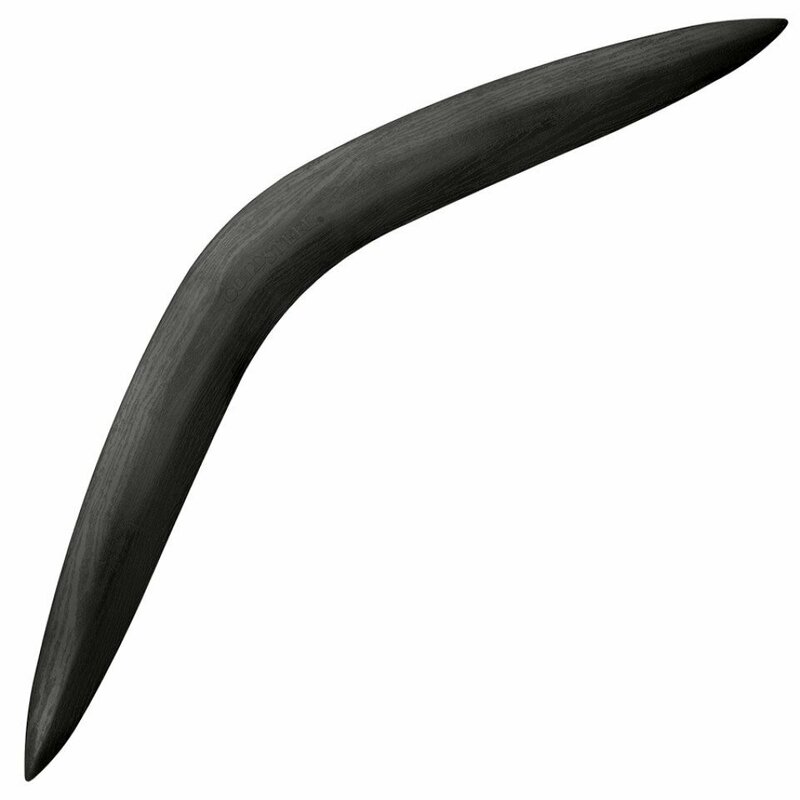 The non-returning boomerang, or a variation of the throwing stick has been used as a hunting tool on every continent from time immemorial, and is still found in isolated pockets around the globe even today. Fashioned in various shapes, forms and sizes and made from wood, bone, horn and even metal, it was most effective when used to harvest birds and small game. Since we are in the business of making things to throw, it was only natural for us to try and improve on the classic hunting boomerang by making our own version. Injected molded from high impact Polypropylene with an attractive wood grain texture, you can use our Boomerang for hunting and sport throwing. It’s a great gift, and hours of fun!